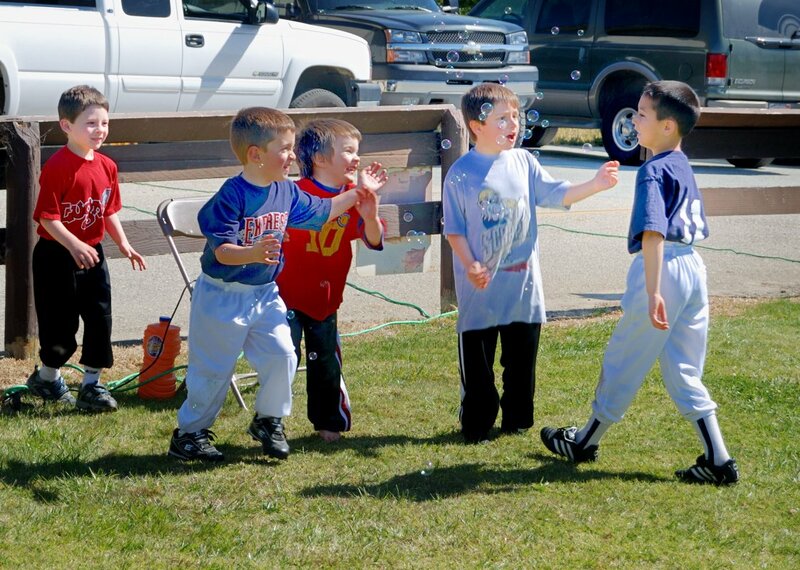 Clearly, these budding Big Leaguers were more interested in bubbles than in hitting a baseball this day. I love this photo for the expressions of sheer joy of being a young boy. Yes, I made this photo with a Nikon, but I'm coming on strong with my refurbished 1969 Spotmatic and a 645N Now on its way to me.